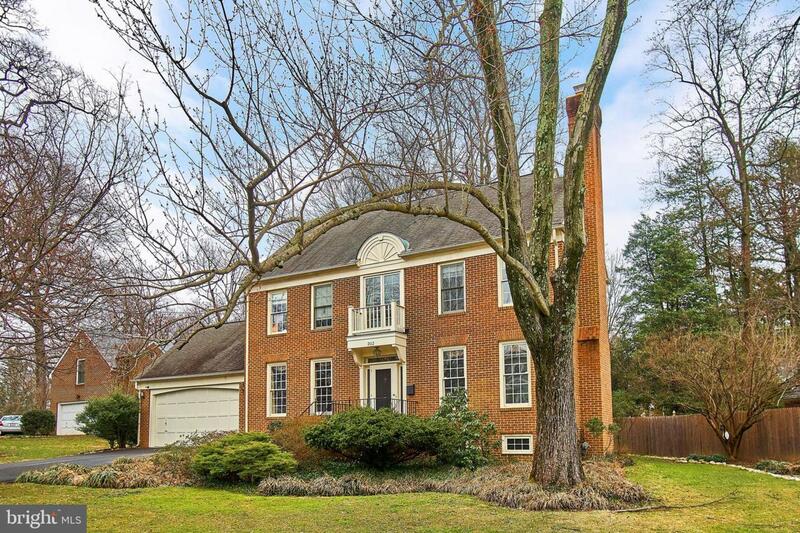 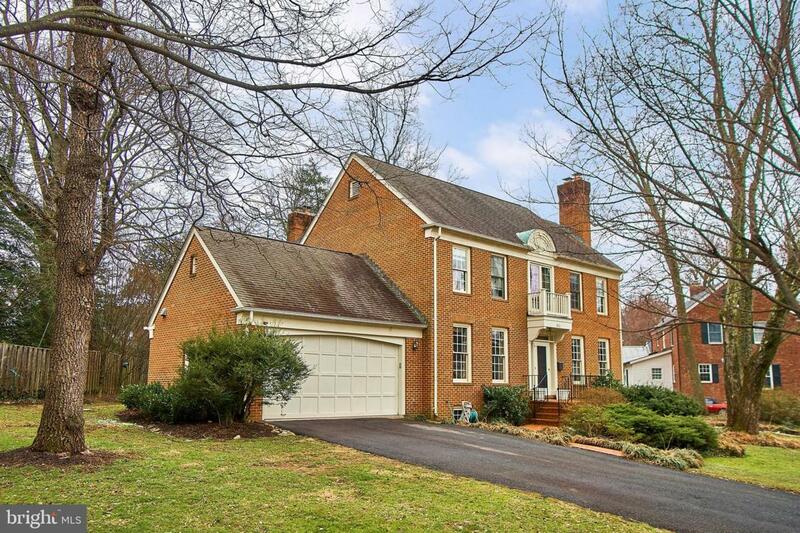 Lovely all brick colonial in sought after Broadmont has 4 bedrooms, 3 full baths and 2 half baths. 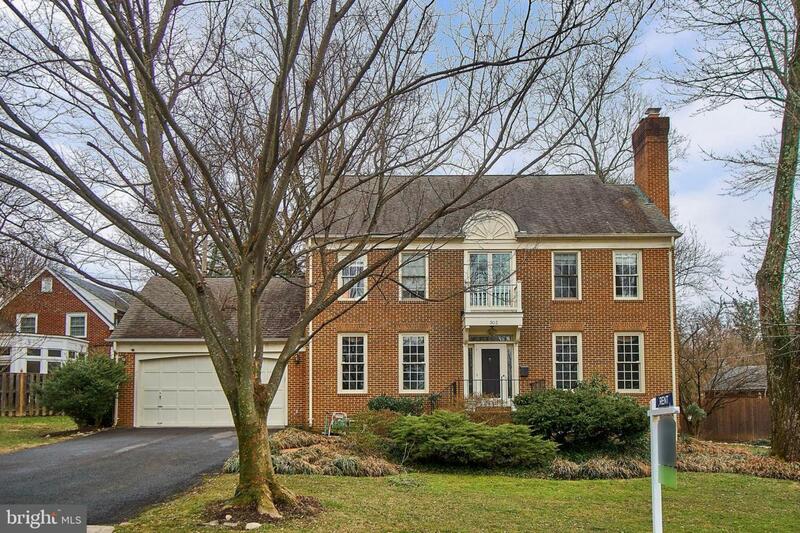 The sunny first floor has a new addition with mud room and all glass breakfast room, custom designed gourmet kitchen with granite and marble opening to large family room with fireplace and built-ins. 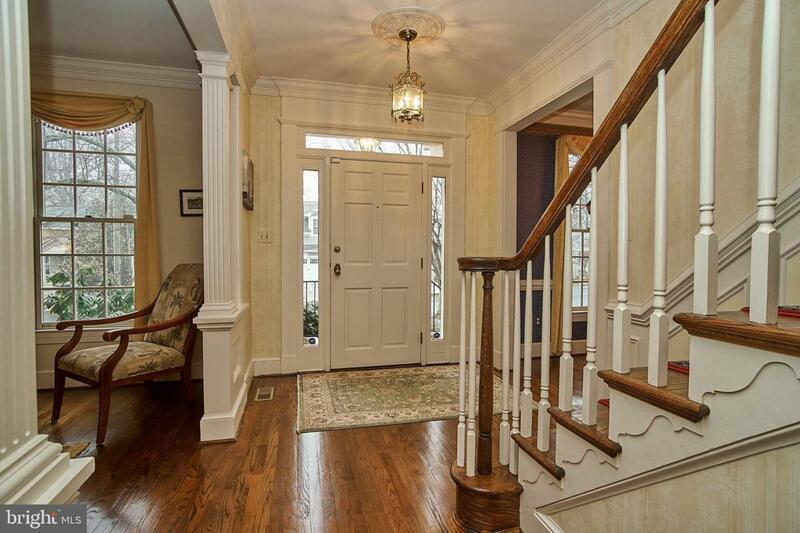 Upstairs has master bedroom suite with walk in closets, cathedral ceiling sitting area and fireplace.